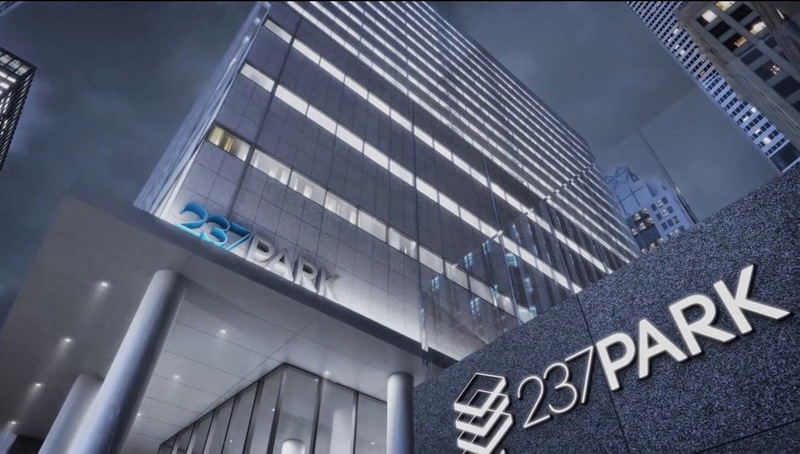 [ #inspiration #Neoscape #Animation #CGI #Architecture ]237 Park Avenue animation by creative studio based in Boston and NYC Neoscape. The team has collaborated with RXR Realty to develop a repositioning campaign for this midtown Manhattan property. Check it out!